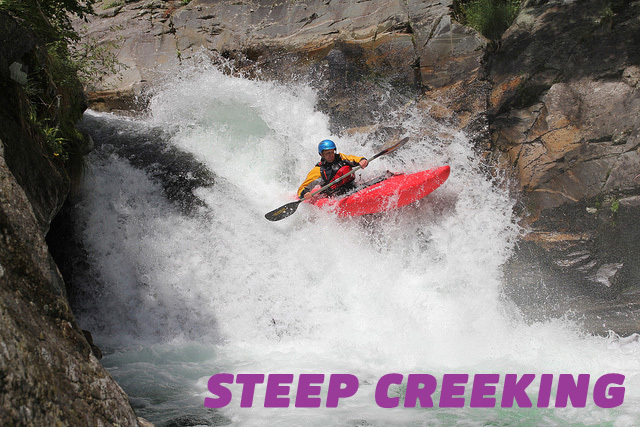 After years of going to Valsesia, introducing paddlers from all over the world to the steep creeking delights of this perfect slice of Piemonte in Italy, Gene17kayaking & il Gatto e la Volpe host a white water kayaking festival. Every spring they run the Valsesia River Festival, situated at the Campsite of il Gatto & la Volpe in Campertogno. 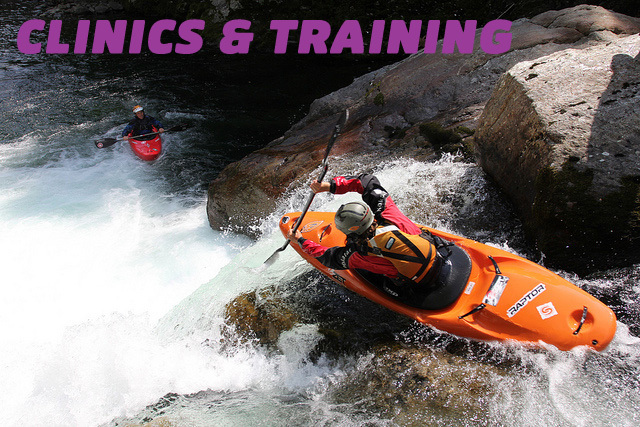 White Water Kayaking is full of choice, and at this festival you’ll have lots to choose from. 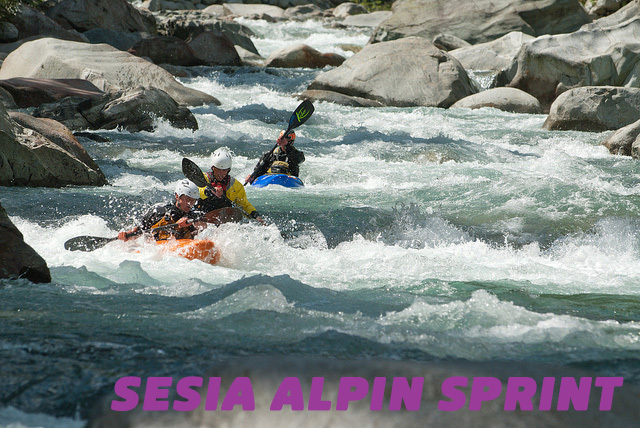 The Valsesia River Festival is for all White Water Paddlers, with open races & contests with competitive classes, accessible Steep Creeking Clinics too, and to top it all off, some great evening entertainment.